Our recent trip down to San Antonio, TX included a great video from ‘WeShoot’. 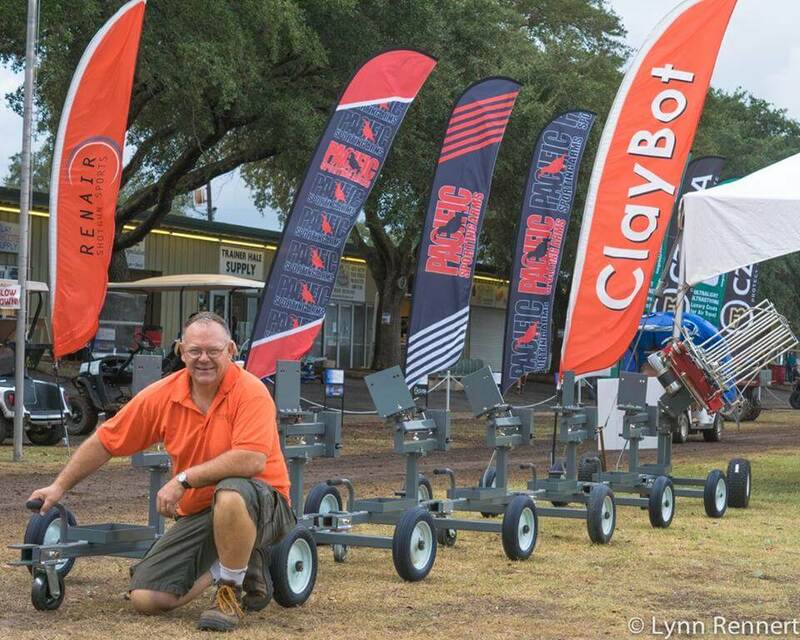 They highlight some of the great features of the ClayBot and why it may be the unit you need to add to your shooting club or personal collection. World-class event such as the National Sporting Clays Championship, which was held in San Antonio, TX this October, brings out the best in the worlds shooters. We were happy to show off some new product from Renair, such as our ClayBot Hercules model, which is truly the unit for anyone looking to run a one-man show. Hook on to this one and head o ut to your favorite shooting spot, set it, and work on getting that barrel hot!